Nepal: pivot to the north? 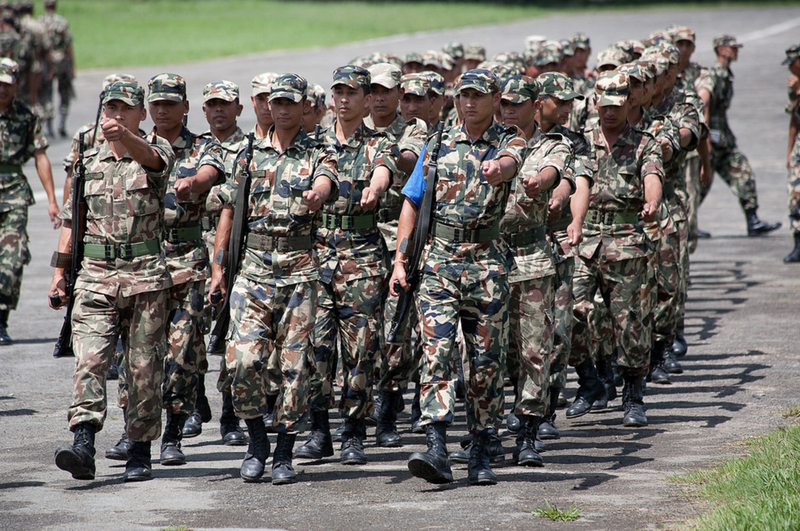 China and Nepal will conduct their first ever joint military exercises on Friday, marking warming military ties between the two countries. India, a long-term ally, will be looking on with unease. India and Nepal share a ‘special relationship’ under a 1950 treaty, which enables the free movement of people and goods, as well as collaboration on foreign and defence policy. But allegations that New Delhi has blockaded its land-locked neighbour since 2015 have strained relations, pushing Kathmandu to strengthen ties with its next-most important neighbour: China. Friday’s exercises aim to assist Nepal with counter-terrorism operations – an area India has dominated for over a decade. For its part, Nepal is seeking to renegotiate terms of the 1950 treaty to enable it to purchase military hardware from other countries without India’s consent. Friday’s exercises signal Kathmandu’s desire to forge an independent foreign policy and could suggest a trend of strengthening Nepali-Chinese relations.